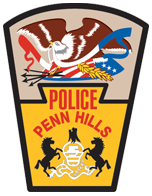 To educate our residents, the Penn Hills Police Department has compiled a list of recommendations and useful information to increase your awareness of growing crime trends, and to offer ways for you to limit your exposure to criminal activity. We hope that the information contained here will aid you and your loved ones in reducing opportunities to become a victim of crime. 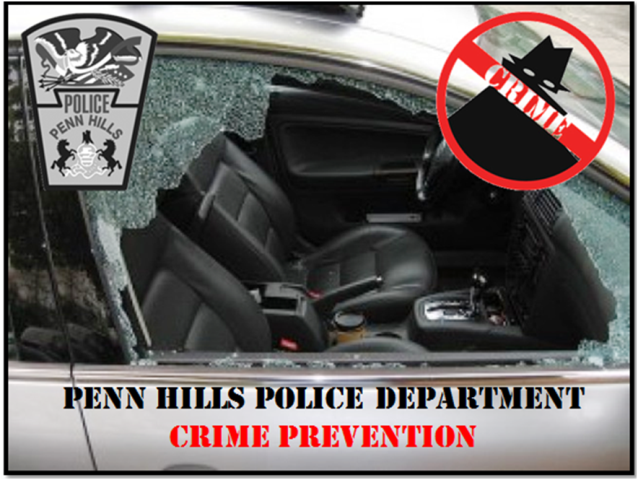 If you are interested in setting up a presentation on certain crime prevention topics, you can contact Detective William Trogler at (412) 798-2014, and he will assist you with making arrangements. Detective Trogler handles the police department’s crime prevention awareness program and conducts the Citizens Police Academy. Call 911 and report suspicious or criminal activity when you see it occurring. Please do not wait to call. The chances for the police to solve a crime increase drastically when reported immediately. Officers responding have a better chance at apprehending suspects if they are still actively involved in the commission of the crime, or if they have just left, as opposed to showing up an hour or two later after they are gone. Ensure that your vehicle doors are locked, and your windows rolled up when left unoccupied. Avoid leaving valuables in plain sight, even if you lock your doors. Commonly stolen items from vehicles include loose change/currency, GPS units, sunglasses, satellite radio receivers and, on occasion, firearms. Unlocked cars make easy targets for criminals. Store bicycles or other easily moveable property in a safe or secure location. Use a lock when leaving a bicycle unattended in public. Often, bicycles stolen are never recovered. Never leave your purse/wallet unattended in a shopping cart. It can disappear in seconds. You should never leave your vehicle running unattended, even locked. It isn’t uncommon during the winter months to find out that a stolen car had been left running to warm up inside. These are crimes of opportunity, and criminals are likely to seize the opportunity to steal an unattended vehicle that is left running. 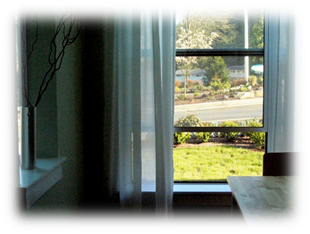 Doors and windows to your residence should be secured and locked when away from home, even for short periods of time. An unlocked door is an invitation to burglars. If you’re away from home for extended periods of time, we suggest notifying the post office and asking them to hold your mail until you return. Mail that builds up outside is a good indicator to a burglar that nobody is home, and not likely to be soon. Keep plants, trees and bushes around your home trimmed. Avoid letting them become overgrown. Not only does it enhance your property’s appearance, but it also deters burglars from targeting your house, allowing them to be easily seen by neighbors and other citizens. Exterior lighting is an excellent deterrent for burglars, in both residential and commercial properties. The more, the better. People who burglarize homes and businesses at night prefer to operate in darkness, for obvious reasons. Consider having some interior lights left on timers if you are away on vacation. Numbers on houses and businesses must be readily identifiable from the roadway. Place them somewhere where they are viewable from the street. A codified ordinance requires this. In an emergency it is crucial for police officers, firefighters or paramedics to find your address quickly. Small, improperly placed, or hidden numbers can make this very difficult. If you own firearms and they become lost or stolen, please report this as soon as possible. Guns stolen during burglaries or other thefts are often used in crimes. If the firearm is recovered during an arrest or at a crime scene, a check of its serial number reveals it’s stolen, enhancing penalties for the suspect that possessed it. If it has not been reported, a check of the serial number should disclose the purchase history of the firearm, leading police to question you if you were the purchaser. 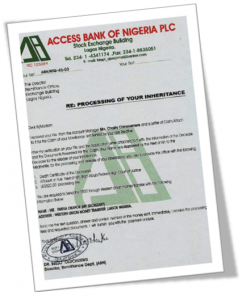 Consider photographing valuable items or property that you own and keep inside your home. Also, if items contain a serial number or other unique identifying information, record that information and store it somewhere safe. Should your home be burglarized and those items taken, providing that information to the police will increase your chances of those items being recovered. Televisions, stereos, computers, jewelry, firearms, gaming consoles, and other electronics are just a few examples of items to list. If you are away from home or have serious medical conditions, it is a good idea to leave a house key with someone you trust, preferably a neighbor. In the event that something occurs, it will be easier for first responders (police/fire/ambulance) to gain entry to your home if they need to. Also, if you are away, that person can check on your home for you. Be careful of what you post on social media websites and other internet sites. Remember, once you place information or photographs online, it is tough to remove them permanently. Also, specific content that you post could violate the law, leading to possible criminal prosecution. 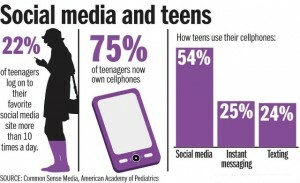 If you have young children or adolescents, monitor their activity on the internet, especially social media sites. 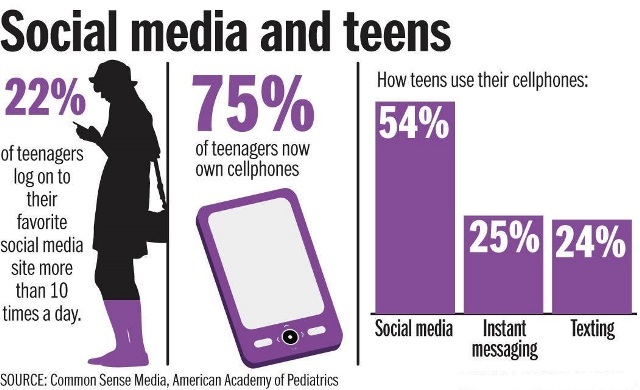 Police departments are continuing to see increases in complaints and criminal activity involving social media websites and juveniles, including online adult predators that attempt to befriend, and in some cases, lure children to meet them. Do not disseminate sensitive information about yourself over the phone or online, unless you are certain of whom you are communicating with. If you are unsure, err on the side of caution and politely refuse. Your social security number, date of birth, driver’s license information, etc. is all vital information to protect. Review your credit report at least once a year. By law, you’re entitled to one free copy each year. 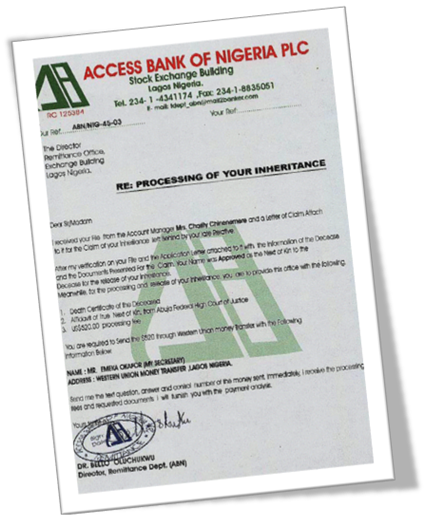 Verify that the accounts contained in the report are all ones that you’ve opened. If you see something that you’ve never opened, there is a good possibility that someone has compromised your identifying information. Contact the police to file a report. To request a free copy of your credit report, please visit AnnualCreditReport.com. Do not make large purchases from internet auction/classified ad sites (e.g., buying a car on eBay or Craigslist) unless you are sure of the person or company you are dealing with. If the seller asks you to wire money, especially to a foreign country, do not comply with their request. This is a typical “calling card” of scammers. It is best to purchase expensive items in person, or from trusted online companies. If you are in need of repairs or are looking to renovate your home or business, please ensure you are dealing with a reputable contractor. Pennsylvania law requires all contractors to register their companies with the Attorney General’s Office and to be able to provide you with a licensing number issued to them. You can verify this information by visiting the Pennsylvania Attorney General: Home Improvement Consumer Information website. Do not leave animals unattended in vehicles for extended periods of time on hot days. 80°F outside may not seem overly warm; however, inside a car, the temperature becomes much warmer. 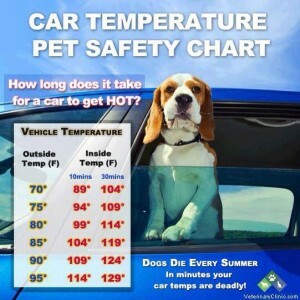 It does not take a long time for an animal to succumb to extreme temperatures. Avoid unnecessary confrontations with other motorists when you are driving. If another driver does something that irritates you, do your best to ignore it. Flashing someone the middle finger, swearing at them, or attempting to seek revenge by improper driving actions can often lead to more severe consequences, and in some extreme cases, it has cost people their lives.